Just one day after proposing a new public holiday for Indigenous Australians, Scott Morrison has insisted that he never actually proposed a new public holiday for Indigenous Australians. If you’re confused, don’t worry — our Prime Minister clearly is too. 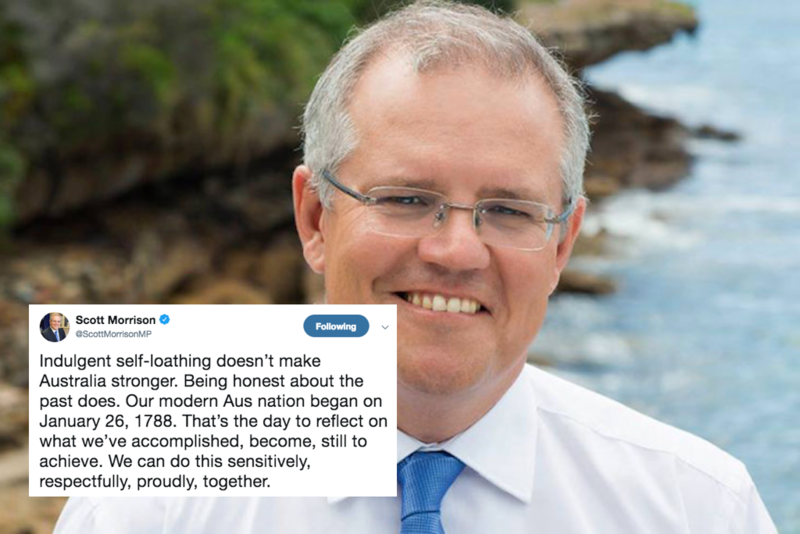 In an interview with Fran Kelly on ABC Radio National this morning, Morrison responded to a question about his proposed public holiday — which he suggested literally yesterday, as an alternative to changing the date of Australia Day — by denying that he ever suggested one. “Are we doing something that sufficiently acknowledges the great contribution and success of our Indigenous peoples? Some may say yes, some may say no, but I tell you one thing’s for certain: Australia Day ain’t changing”. Now technically, Morrison is right — his exact words yesterday didn’t specifically mention a public holiday, just a belief that “we need to honour and acknowledge in our national calendar our Indigenous peoples”. Our bad for assuming that might mean something more than just writing some words on said calendar and stopping there. Morrison also took the opportunity this morning to demonstrate his deep misunderstanding of the Uluru Statement from the Heart. 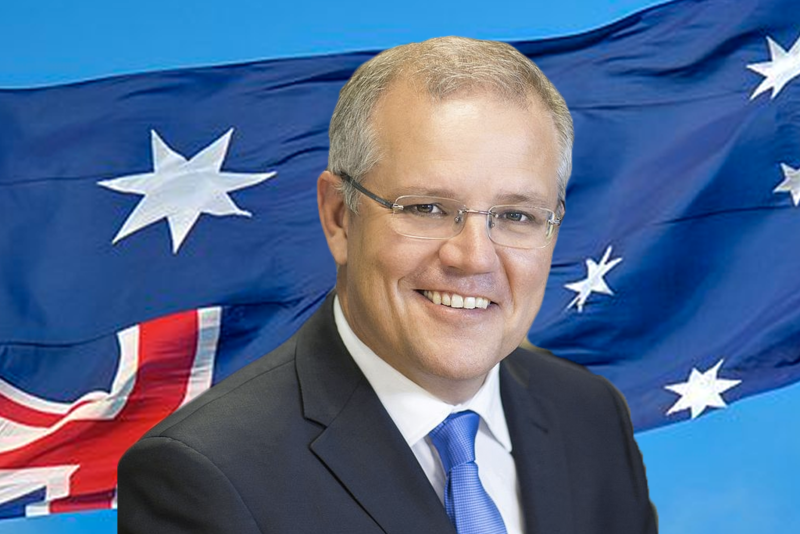 When host Fran Kelly pointed out that the statement, unlike a new public holiday, is actually a priority for many Indigenous Australians, Morrison responded by saying he doesn’t support a “third chamber” of Parliament. “It’s not a third chamber they’re talking about, it’s a representative body,” Kelly then pointed out, which led to a long minute of Scott Morrison insisting, incorrectly, that the Uluru Statement is calling for a third chamber of Parliament. In case Scott Morrison is reading Junkee today, here’s a factcheck: the Uluru Statement does not call for a third chamber of Parliament. Fran Kelly asked if he supports the #Uluru Statement. Anyway, that’s today’s update on the ever-growing list of Things Scott Morrison Doesn’t Understand. 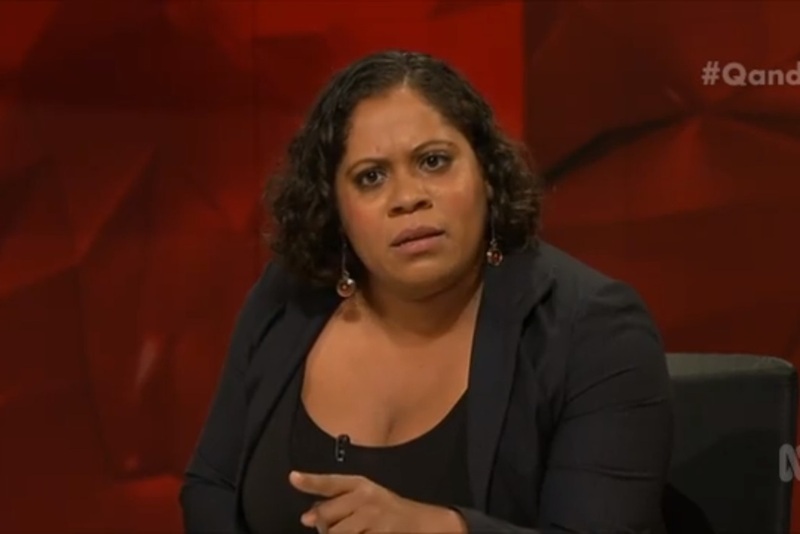 If you’d like to avoid making the same mistakes as our Prime Minister, we recommend watching this speech by Indigenous actress Shareena Clanton, who explained the incredibly reasonable demands of the Uluru statement perfectly back in February.